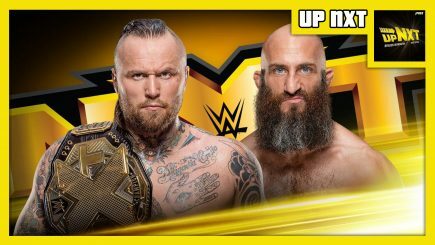 Braden Herrington & Davie Portman return to chat this week’s episode of WWE NXT featuring a huge NXT Championship match between Aleister Black and Tommaso Ciampa, and an angle between Adam Cole and Ricochet. 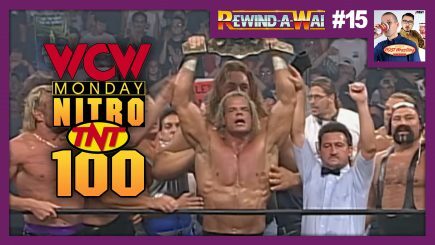 Plus, it’s Braden’s birthday! 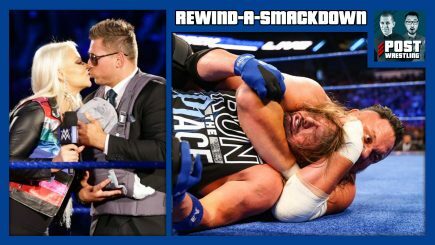 Tuesday’s viewership figures on the USA Network for SmackDown Live and the debut episode of the 30-minute “Miz & Mrs” reality series that immediately followed SmackDown. 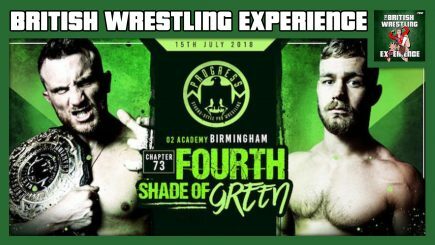 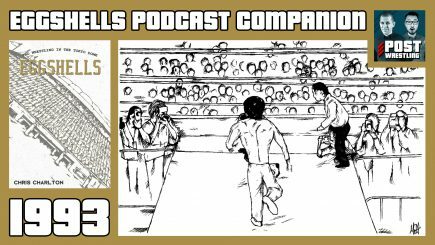 Oli & Benno are back to discuss Progress Chapter 73 (Travis Banks Vs Tyler Bate), Fight Club Pro International Tekkers and look at the burgeoning Spanish wrestling scene. 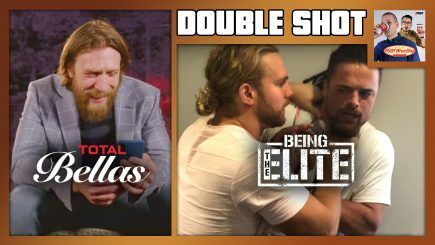 They also talk about the upcoming Ring Of Honor UK Tour and the European representation at the WWE Mae Young Classic. 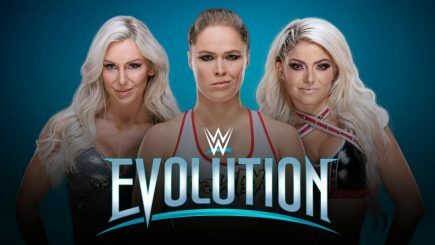 Several WWE officers & directors sold major amounts of stock this week, WWE title match set for SummerSlam, PWG releases lineups for BOLA, review of this week’s ROH television, Tyron Woodley vs. Darren Till announced, Nick Newell loses, four more names announced for the Mae Young Classic & lots more. 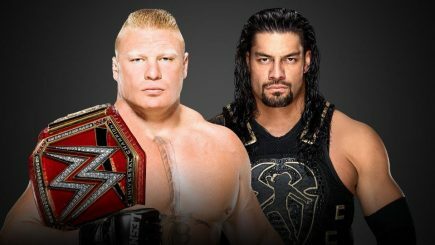 The main event is set for SummerSlam with Lesnar & Reigns, details of the Evolution pay-per-view announcement, PWG removes Matt Riddle from BOLA, report on Brian Lawler’s arrest this month, report on Weidman vs. Rockhold II at MSG, Nick Newell fights on Fight Pass tonight, Raw’s viewership & more. 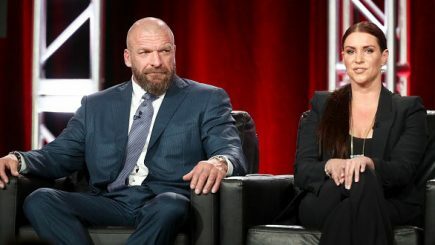 At the start of Monday’s edition of Raw, Vince McMahon introduced Paul Levesque and Stephanie McMahon to announce the first WWE all women’s pay-per-view event. 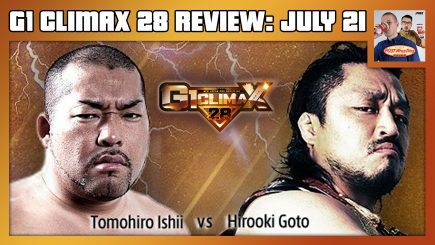 Stephanie McMahon is scheduled to make an announcement on Raw, updated point totals from the G1, Impact announced additional dates for Toronto this summer, Impact & MLW running the same building within ten days this fall, Anthony Smith stops Mauricio “Shogun” Rua & more. 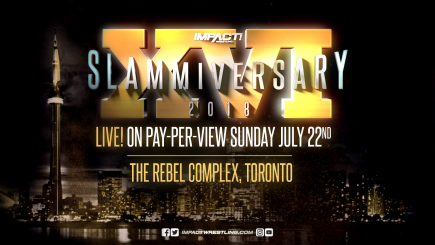 John Pollock & Nate Milton review Impact Wrestling’s ‘Slammiversary’ card from Toronto with Austin Aries vs. Moose for the Impact title, Pentagon Jr. vs. Sami Callihan in a Mask vs. 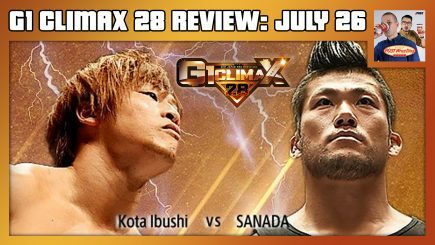 Hair Match, Santana & Ortiz vs. Hernandez & Homicide, and we are joined by Wai Ting for a live report after attending the card. 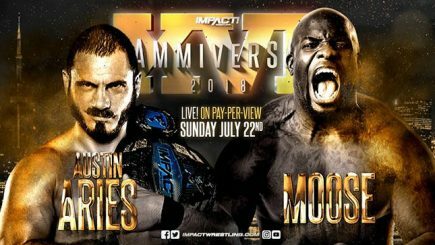 John Pollock reviews Sunday night’s Slammiversary pay-per-view from Toronto, featuring Austin Aries defending the Impact title against Moose, a Hair vs. 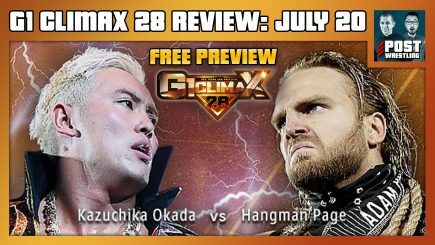 Mask match between Sami Callihan and Pentagon Jr., Eddie Edwards vs. Tommy Dreamer & more. 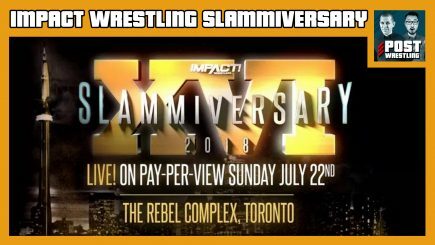 John Pollock previews tonight’s Slammiversary pay-per-view from Toronto with Austin Aries defending the Impact Wrestling title against Moose, a Hair vs. 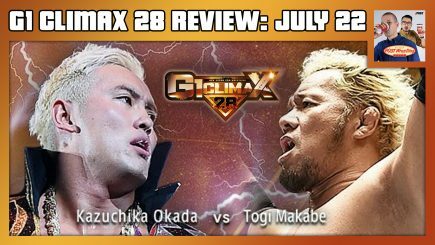 Mask match with Sami Callihan & Pentagon Jr., Su Yung vs. Madison Rayne for the Knockout’s title and more. 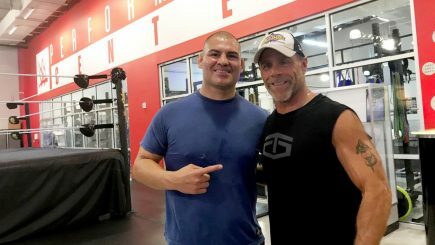 Former UFC heavyweight champion Cain Velasquez trains at the WWE’s Performance Center, the UFC’s Fight Night card for Hamburg, a report on Dana White’s Tuesday Night Contender Series, Nick Newell scheduled to fight next Tuesday, locations for Bellator’s semi-finals of the Heavyweight Grand Prix & more.